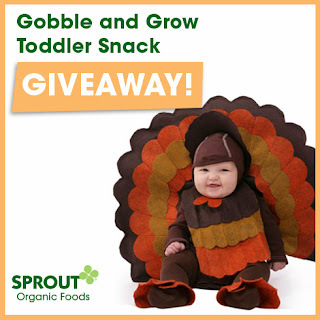 Trying To Go Green: Gobble and Grow Toddler Snack Giveaway 15 WINNERS!! Gobble and Grow Toddler Snack Giveaway 15 WINNERS!! & Veggie Crispy Chews and Fruity Yogurt Bites, in assorted flavors. These are tasty and your littles will love it. Just enter below in rafflecopter and then enjoy your snacks. I think they would enjoy the raspberry super fruit. My kids might like the Strawberry Carrot Fruity Yogurt Bites!